When I did my huge haul post earlier this month, these were the items people wanted to see reviewed most of all. I really wanted to love these. I saw Laura from Buy Now Blog Later wearing them here and I think she looks just incredible. They looked like a total winner. Well despite the ridiculous £38 price tag. I couldn't have logged onto Space NK and pressed 'click to buy' any faster. They are quite possibly the most beautiful colours I have ever seen. 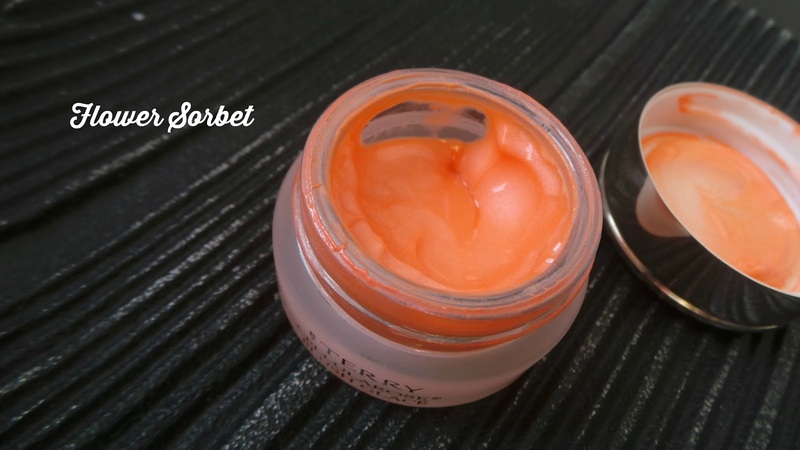 Especially the orange 'Flower Sorbet'. They smell delicious-like summer if that is possible. The texture is like nothing I have tried before. It's not a gel, nor a cream, nor a mousse. 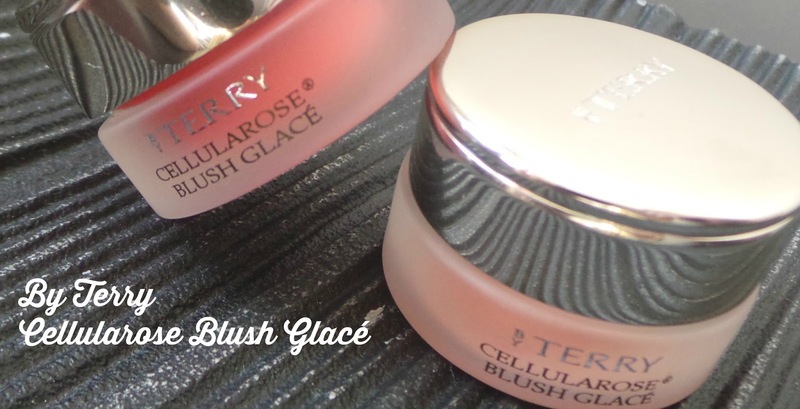 They swatch beautifully-I was so excited! I have tapped in with my fingers, I have rubbed in with my fingers. I have tried to apply with my fingers with no blending or rubbing to let it just 'sit' on my skin. I have tried my stippling brush. I have tried my beauty blender. I have used a lot of product hoping the colour would eventually build up. Nada. Nothing. The product just disappears into my skin not even leaving barely a hint of colour. Here I have literally a ton of Flower Sorbet on and as you can see, there's nothing there. And the Frozen Petal shade doesn't fair much better-again a ton of product here but just a tiny flush of colour. I am literally distraught because I absolutely love the colours and I want them to show on my cheeks! I am pale (NW15 in Mac foundation) so I thought these might be acid bright and need some careful blending but there's literally nothing to see here folks. I have had a little look around the internet and they seem to fair better on olive skinned girls. I hope they do because the texture and colour in the little glass jar is beyond beautiful. 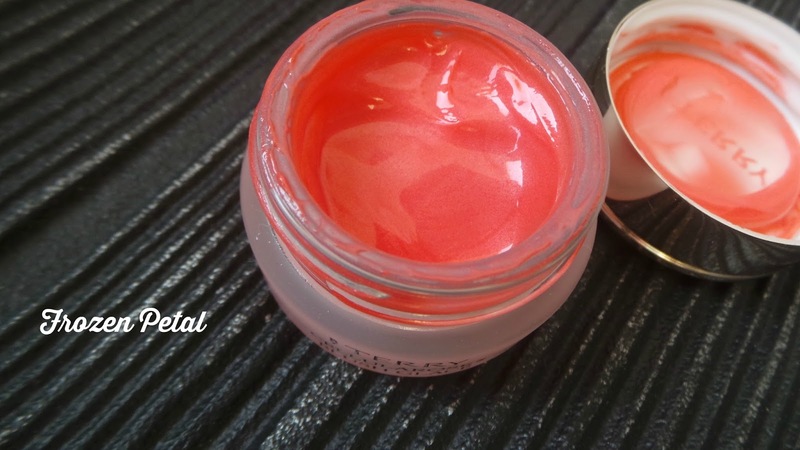 PS if you do want a neon orange blush then Jen at Vibrant, Vivacious, Veracious has the one for you. 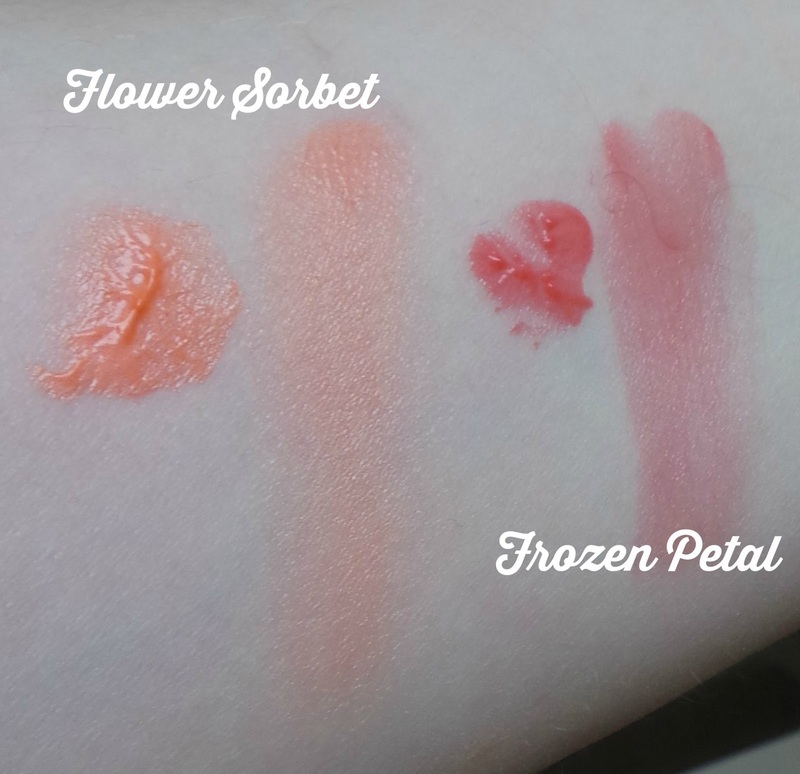 I've just bought the frozen petal and it shows up beautifully on my skin. I am a black lady though, and it is noticeable; it simply is just a lovely flush of colour, and I didn't need to use too much. It's a shame you don't see it on your skin. Hi -I felt bad giving this a poor review-wanted to love it so much-I thought the stronger shades might fare better but U seem to agree with my assessment . At a first glance these look terrifying, I would of never given them a second look. But they look SO stunning on, I need them both in my life! Hi Laura, funnily enough I have that blush Peach Posh-I must dig it out of my stash. I know what you mean about a denser brush but it shouldn't be soooo hard surely!! I just wanted acid orange cheeks lol!! Oh no : ( How disappointing that they didn't show up on your skin. Gutted! ah thats such a shame! I'm still planning on buying one in the hope it will work better on me as i do have olive toned tanned skin, we will see! Do let me know if you fancy selling haha! I can't believe that they don't show up on you! I had my eye on flower sorbet but if it doesn't show up on you than there is no chance of it showing up on me. Flower Sorbet was on my wish list as well... Thank you very much for your honest opinion!